Sure, the election hoopla has settled, with the reality based community the world over oscillating between exhilaration and queasy relief. 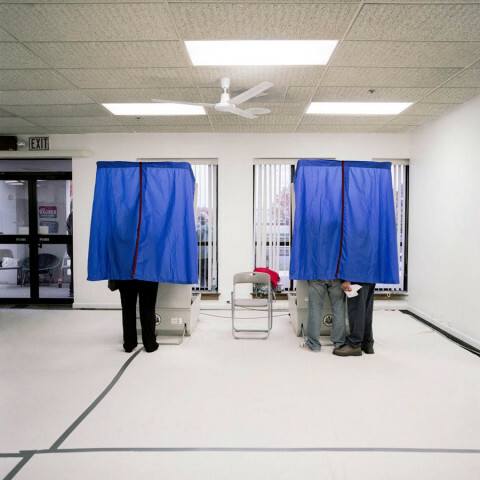 But before we return to our regularly scheduled enthusiasms let’s celebrate an easily overlooked aspect of the the kaleidoscopic nature of American democracy – the polling place. Here in Philadelphia, for instance, you’re as likely to vote in a basement party room, mosque, roller skating rink, private backyard, body shop, or wallpaper store (all above) as a school gymnasium. For documenting these unlikely outposts we have photographer Ryan Donnell to thank. 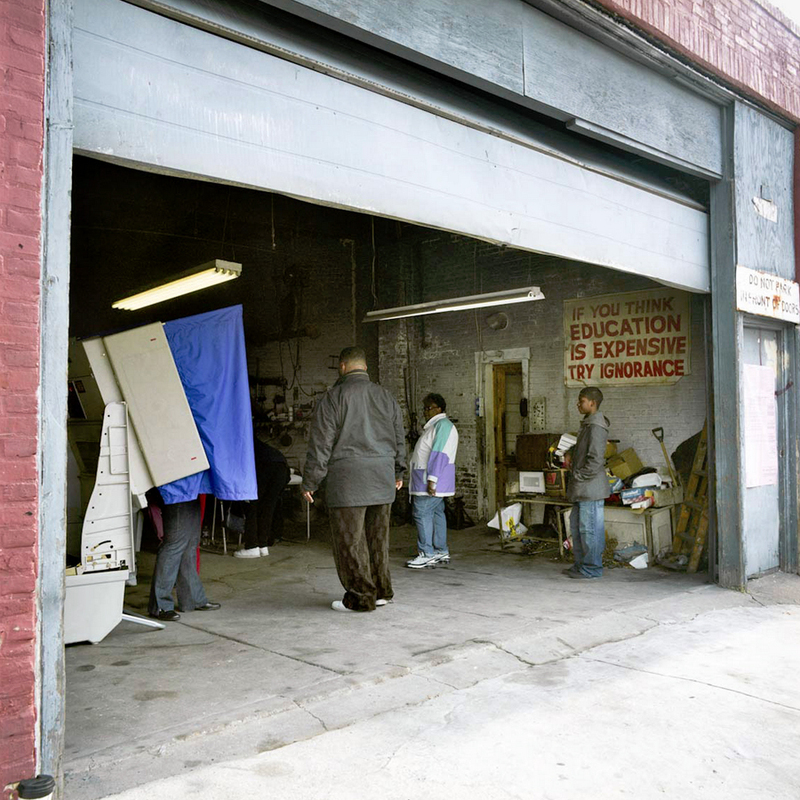 Donnell, a pal, is a savvy, gifted journalistic & commercial photographer based in Philly. 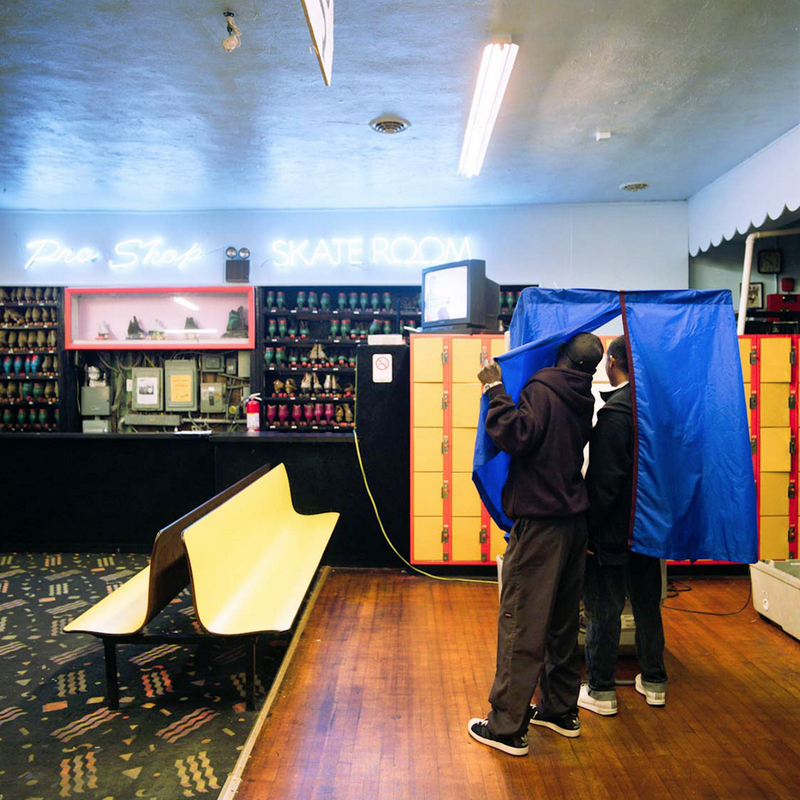 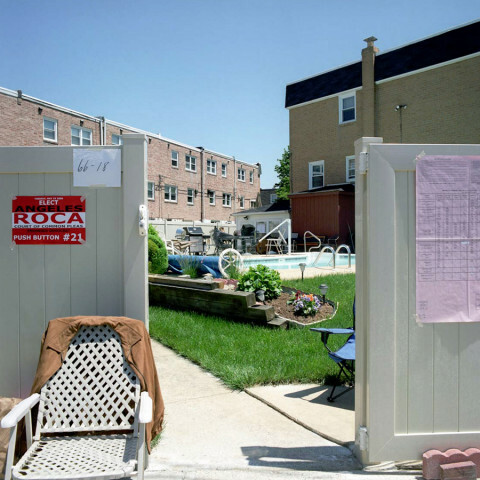 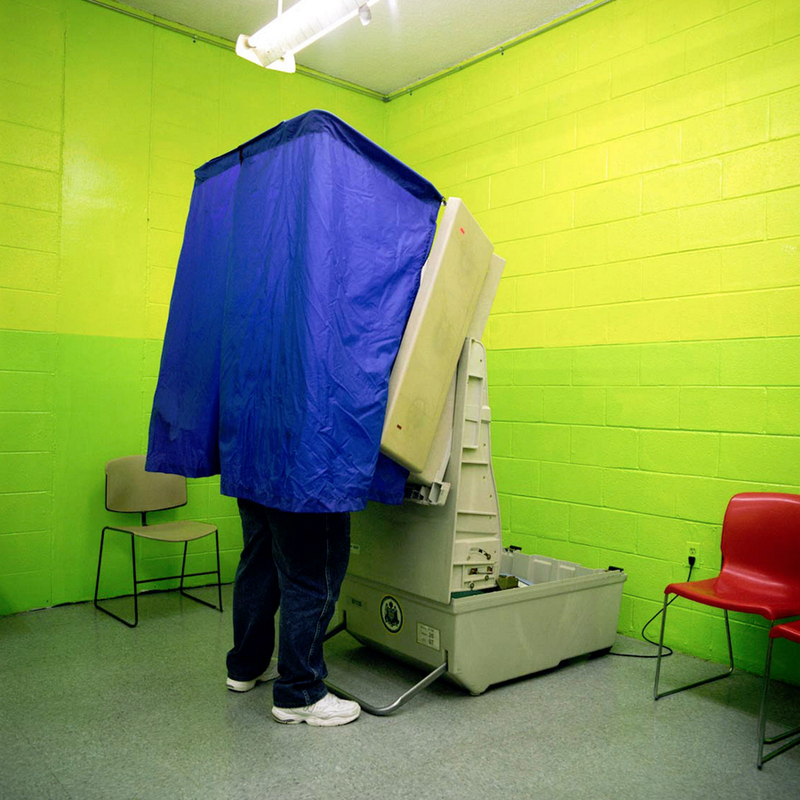 Behind the Curtain is his ongoing project documenting the nation’s unlikely polling places. He’s covered Philly and Chicago and just completed a swath of Los Angeles as well. 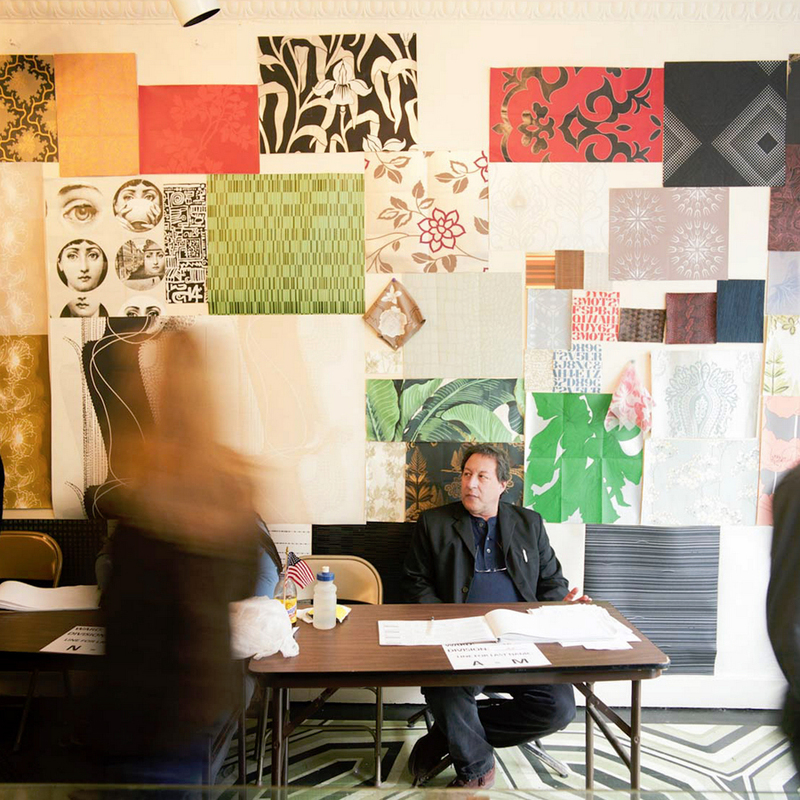 Take a gander, here … and check out the balance of Donnell’s work, here.